If you’re anything like us, deciding what to read on a cruise is often more difficult than choosing which shoes to bring. That’s why it’s fun to match your book list to your destination! Next time you’re planning to set sail, pick up (or download) books that have something to do with being at sea. Then, park your children at the kids’ club, hog a poolside lounger, and lose yourself between the pages of these great reads. 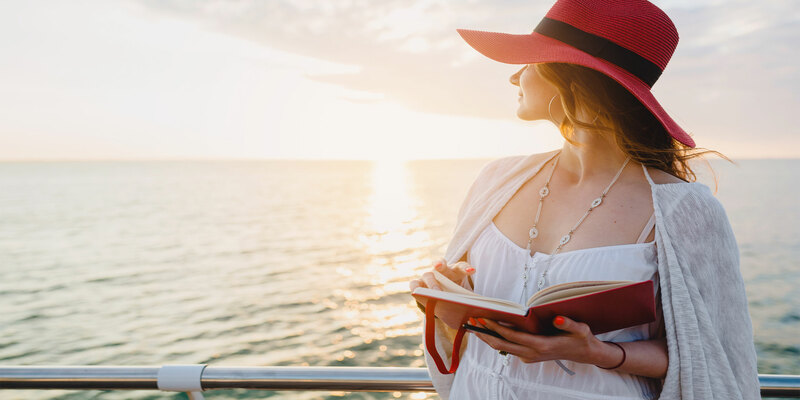 Fancy a novel set aboard a cruise ship? 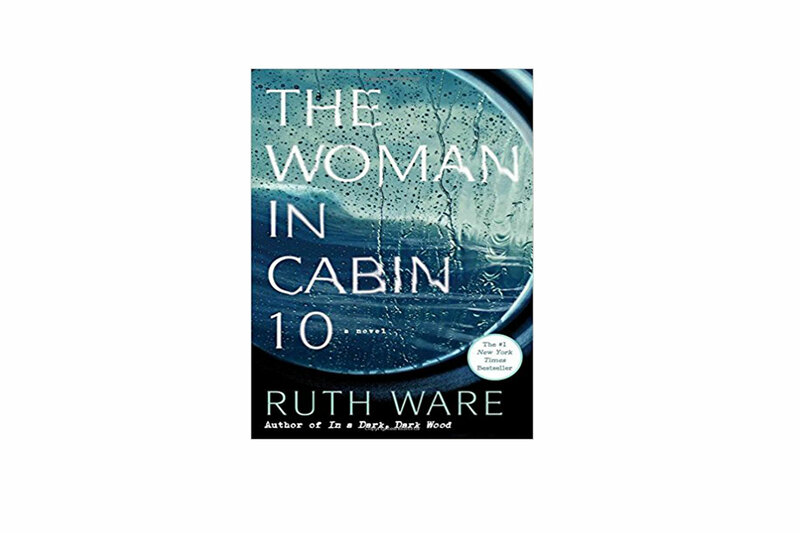 Check out The Woman in Cabin 10, Ruth Ware’s mysterious tale about a travel writer covering a luxurious cruise in the North Sea who witnesses a woman being tossed overboard. 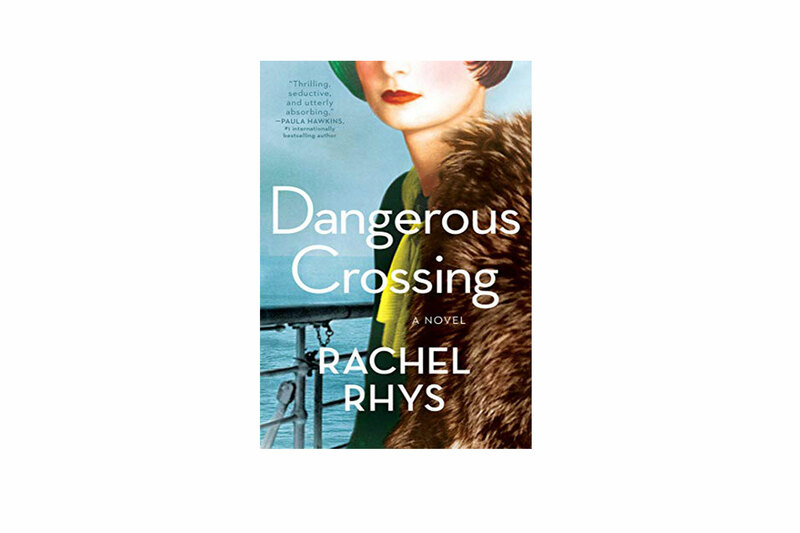 Discover the secrets of a young English woman trying to escape her dark and twisty past in Rachel Rhys’ Dangerous Crossing, which takes place in 1939 on an ocean liner bound for Australia. 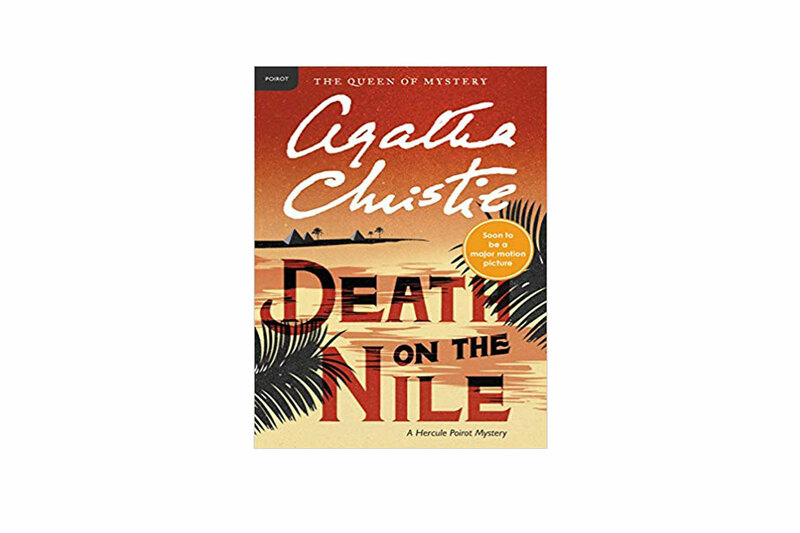 Dive into some classic Agatha Christie with Death on the Nile, where a wealthy heiress is murdered onboard a riverboat on the Nile. 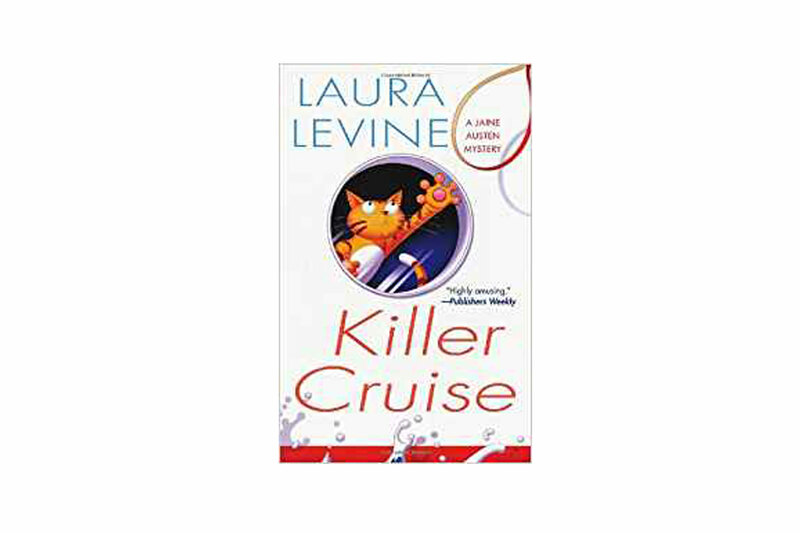 If you prefer a dash of humor, Laura Levine’s Killer Cruise offers a fun yarn about a woman’s new teaching gig on a fancy-pants cruise heading to the Mexican Riviera that turns into a murder-solving misadventure. Curious about the behind-the-scenes drama on board a cruise ship? 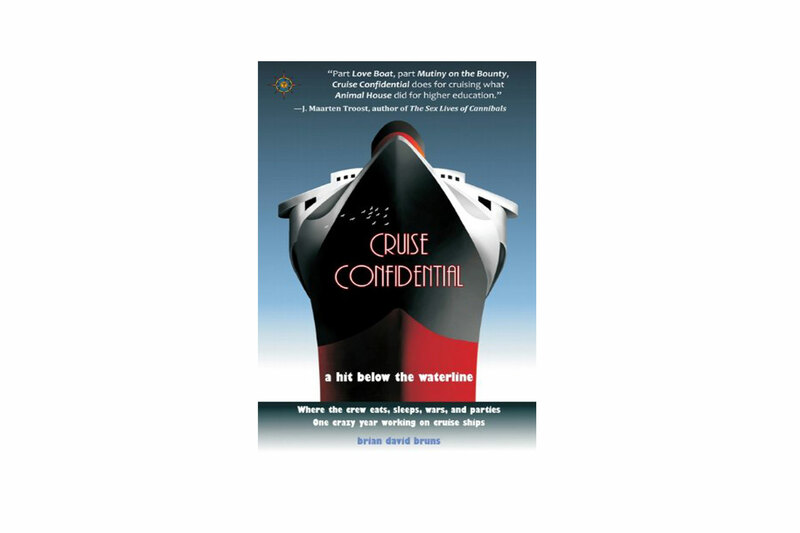 You’ll devour the hilarious Cruise Confidential: A Hit Below the Waterline Where the Crew Lives, Eats, Wars and Parties by Brian David Bruns, who spent a year working for Carnival Cruise Line. Would you follow the man of your dreams across the Pacific on his tiny sailboat? 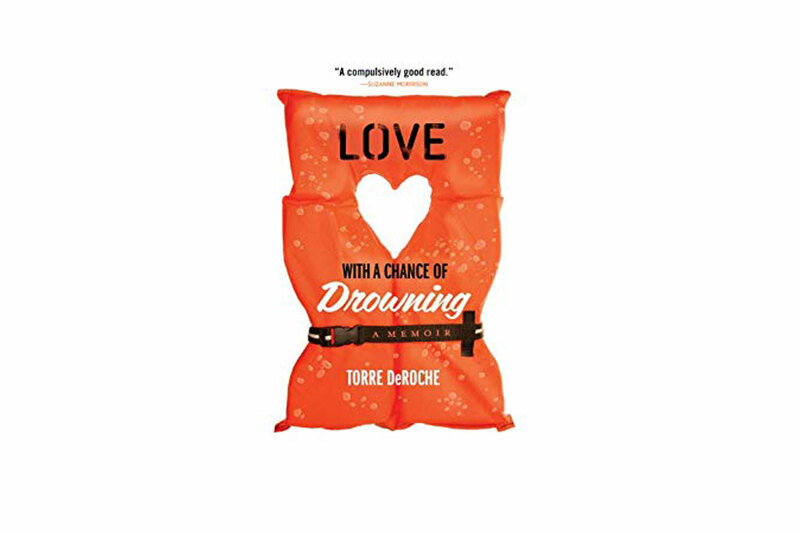 Author Torre DeRoche did, and her super funny style will have you laughing out loud in Love With a Chance of Drowning. What’s more romantic than stories about ‘love boats’? 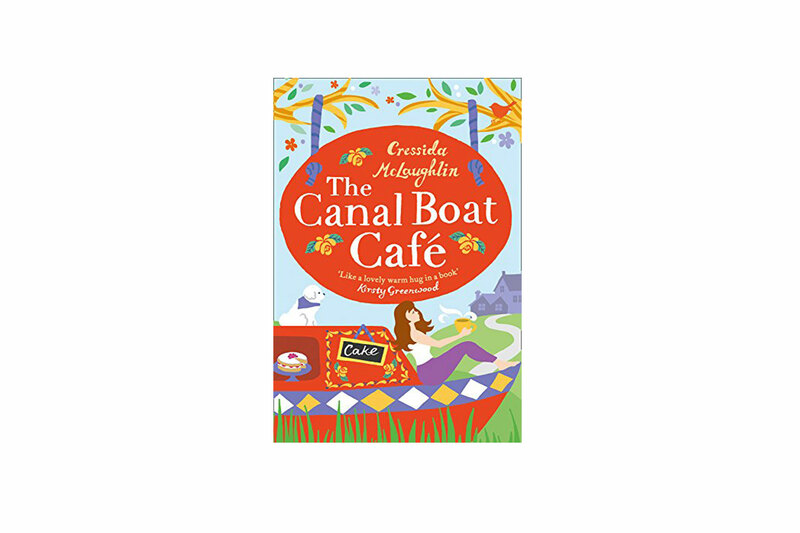 In The Canal Boat Café by Cressida McLaughlin, the heroine begins a new nomadic life adrift on the river, where she meets an eclectic community of free spirited folks. However, she can’t stop thinking about the man she left behind, who just might be her soulmate. 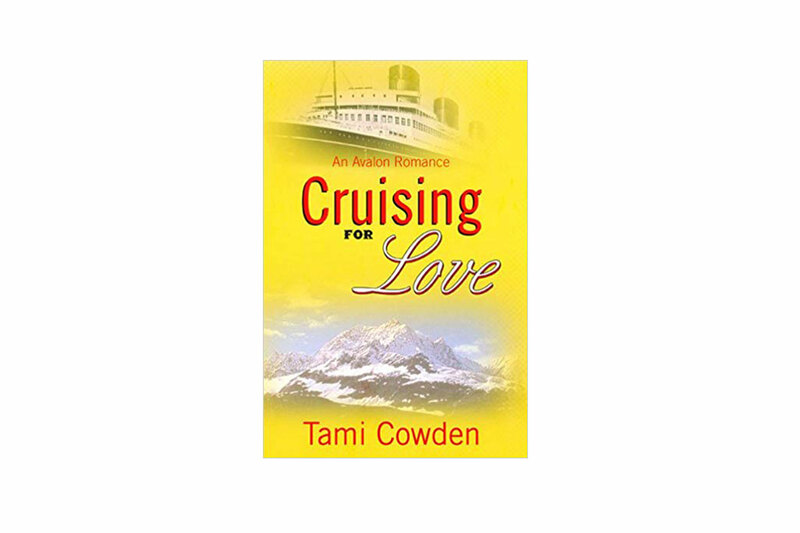 Tami Cowden’s Cruising for Love features a happily single young writer whose grandmother is obsessed with marrying her off. Tricking her gram into thinking she’s on a cruise with her new love seems to work, until the older woman sneaks onto the ship to meet him! 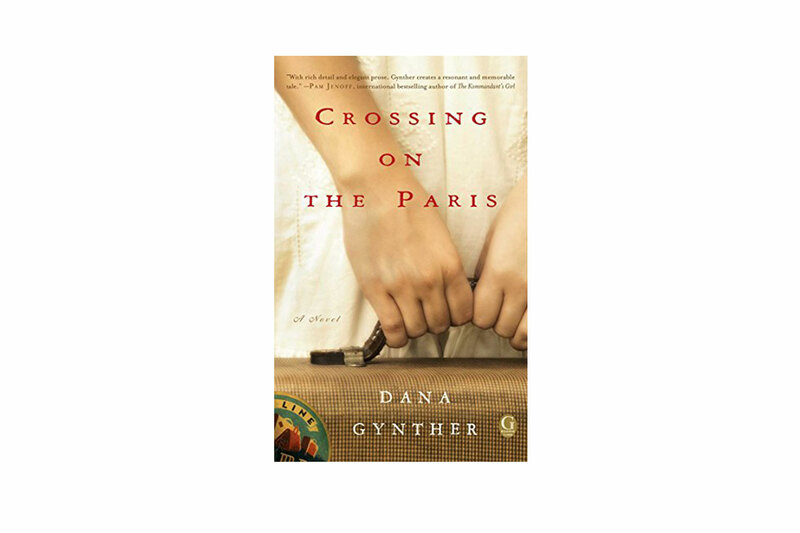 If you binge-watched Downton Abbey and can recite Titanic by heart, Crossing on the Paris by Dana Gynther is a must-read. Chronicling the lives of three women from different classes and generations sailing on the opulent SS Paris in 1921, the novel explores how lives collide on the way to New York. 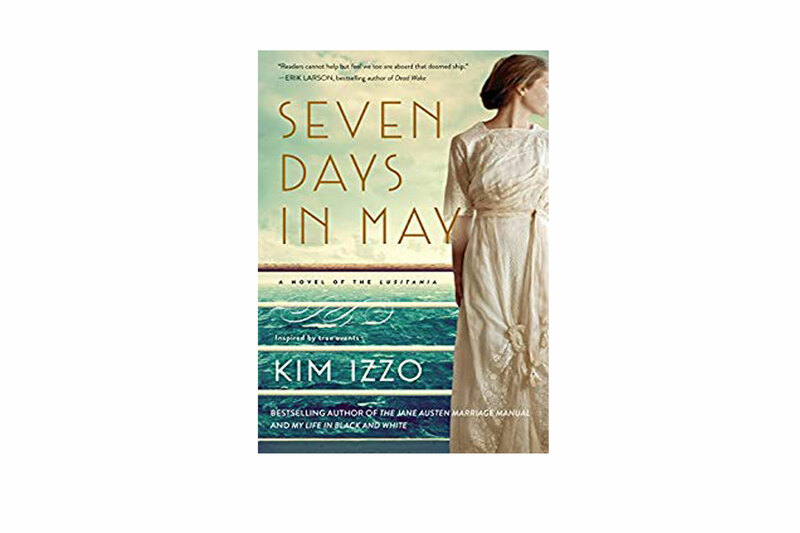 Kim Izzo’s Seven Days in May was inspired by her great-grandfather’s miraculous survival aboard the famed British passenger liner RMS Lusitania in 1915. The novel recounts how a German U-boat torpedoed the ship—sailing from New York to Liverpool—which killed more than 1,100 passengers. 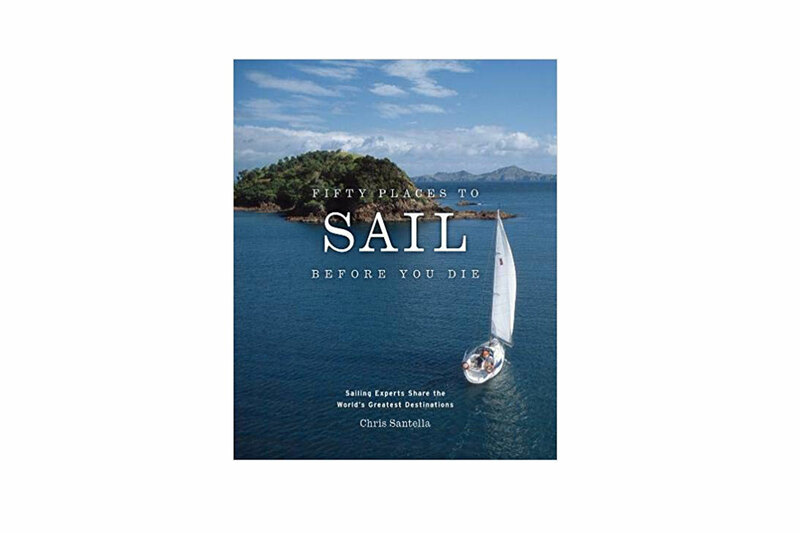 Author Chris Santella asks professional adventurers and world-class racing sailors to share their top destinations around the world in Fifty Places to Sail Before You Die. 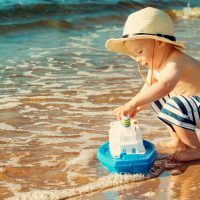 The travel junkie in you will love reading about everything from chic East Coast ports like Marblehead to idyllic tropical retreats in the Pacific Ocean and coastlines in Antarctica.